$2810 | $2590 | Call! Categories: 2018 Platinum Hybrid, Comfort Level 30, Luxury Firm, Mattresses, Simmons. Tag: match-price. 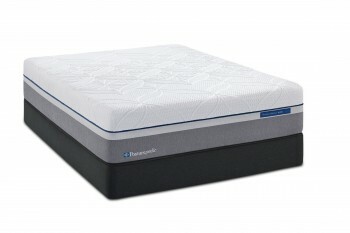 The Simmons Beautyrest Platinum Hybrid Crescent Valley Luxury Firm Mattress has a comfort rating of 30. Support is built from the ground up with Pressure Sense Hybrid Support System. Deep Contouring is created with a 1 ½ inch Motion Reflex Layer, 1 ½ inches of Energy Foam, 1 ½ inches of HD Memory Foam, and 1 ½ inches of AirCool Gel Memory Foam. 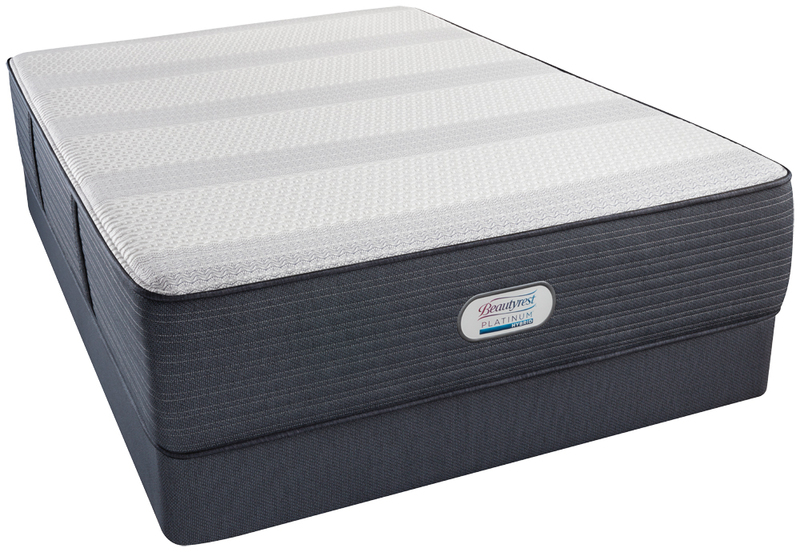 Luxurious Firm Support is created with 1 inch of ActivPur Memory Foam, which is infused with platinum and silver to deliver cooling and microbial benefits. 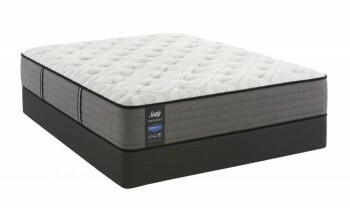 The Infini Cool HD Surface features a high definition cover with cooling materials uniquely positioned to keep you cool and resting peacefully.